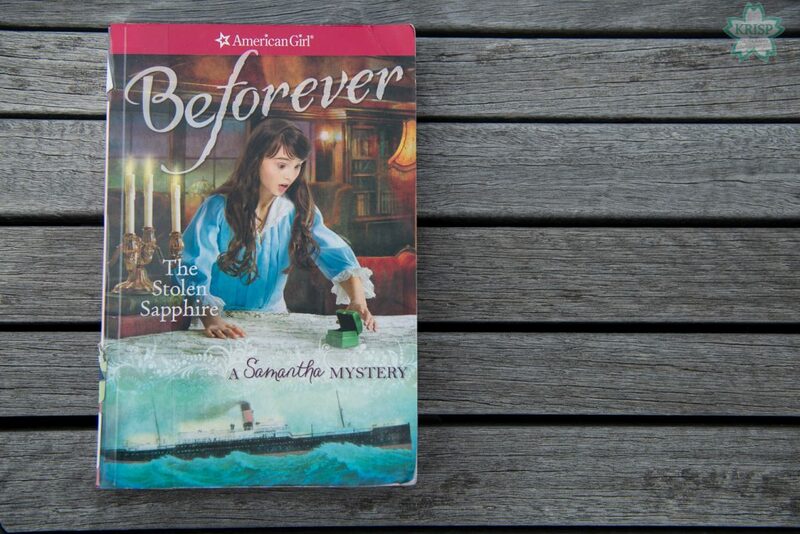 The Stolen Sapphire: A Samantha Mystery by Sarah Masters Buckey is part of the American Girl series of books and the newer Beforever series. 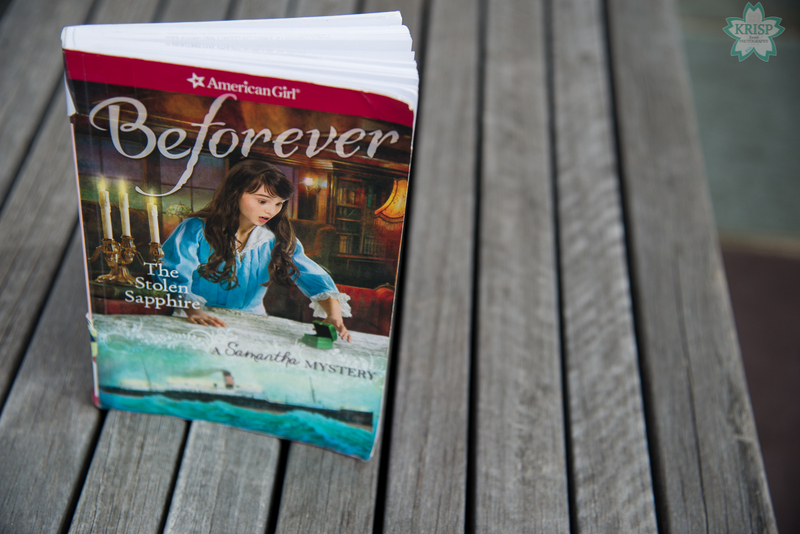 It is a mystery book involving Samantha and her best friend Nellie. In this particular story Nellie and Samantha are traveling with Samantha’s grandparents to France. They are accompanied by a specific caretaker that was recommended to Samantha’s grandmother by a close friend. They are considered special guests of the boat’s captain since Samantha’s grandfather used to work in the military of some country (I forgot which one). They get to eat dinner in the Captain’s dining room which is separate from the main dining room; they are joined by other important guests. During one dinners, the professor or somebody like that is showing this super rare sapphire off to the other guests in the room at the insistence of one really pushy woman, her husband and some of the other guests in the room. After they have finished dinner the second night, he is asked to show the sapphire again because some complained that they were not able to get a good look at it. However, while he is showing the jewel this time, the boat gets a little rocky and the lights go out. 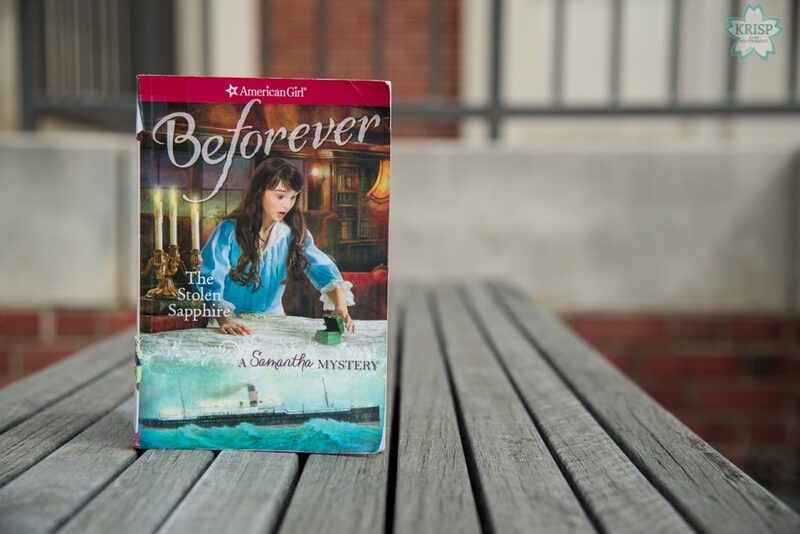 After they come back on, the jewel is missing and the remainder of the novel is about Samantha and Nellie investigating who could have stolen the jewel. The novel is interesting and a mystery novel. 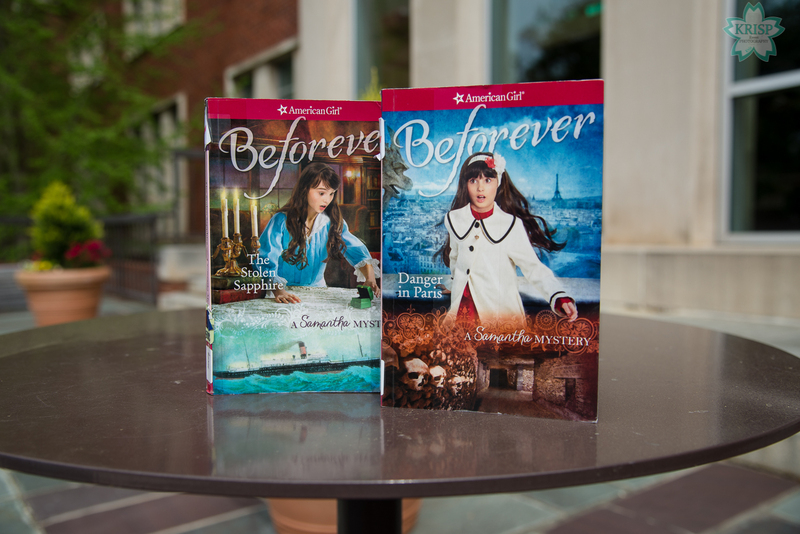 It is totally different from the original American Girl books that were more realistic historical fiction than what is presented now. I remember thinking the books were kind of boring when I was a kid, but as an adult looking back on those books, they were interesting and you learned something about a period of time in American history from the perspective of a young girl during that time – it was educational historical fiction (my own genre). The new series of books seem to be more entertainment rather than educating children about a specific period of time. 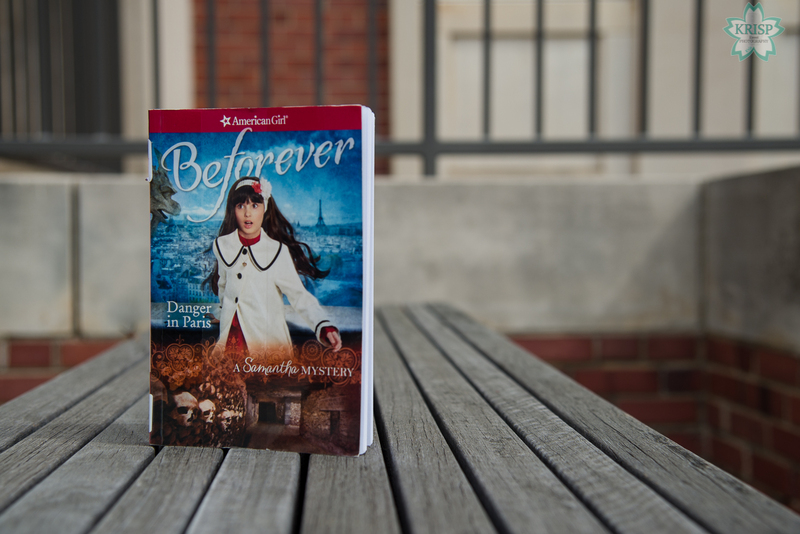 It is well written and I would recommend to anyone interested in reading a children’s mystery book. My disclaimer to any young person who has not read one of the older versions is to please read one of those also. 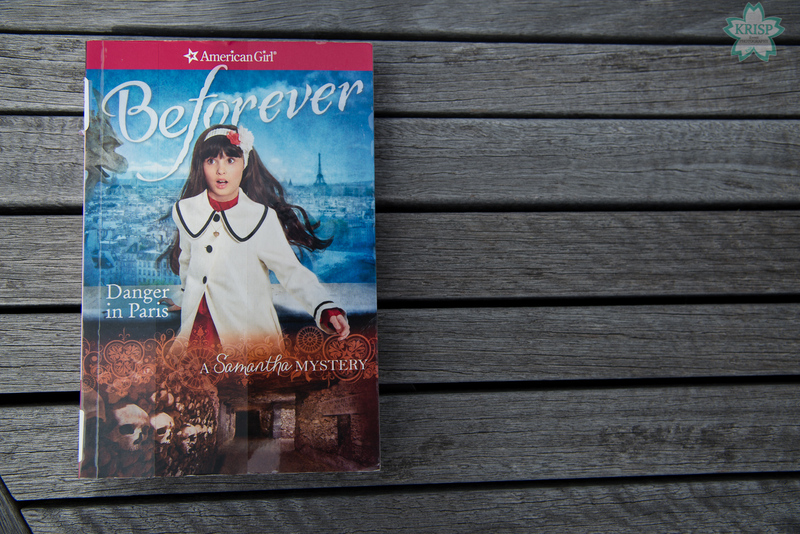 Danger in Paris: A Samantha Mystery by Sarah Masters Buckey is from the same series as the book above – it is also a mystery. In this story, they have made it Paris, are checked into a hotel and scheduled to begin a tour the following day. Samantha’s grandfather has some important and secretive business in Paris; he is not able to join them on the tour in the morning, but shows up in the afternoon. During the tour, the grandfather (I think they called him Admiral in the book, but not certain, sorry!) is knocked unconscious by some unknown attacker and has to be rushed to the hospital. The grandmother goes with him and asks one of the people in the tour group that she trusted to keep an eye on Samantha and Nellie. The story revolves around Samantha and Nellie trying to figure out who hurt the grandfather and why they wanted to hurt him. 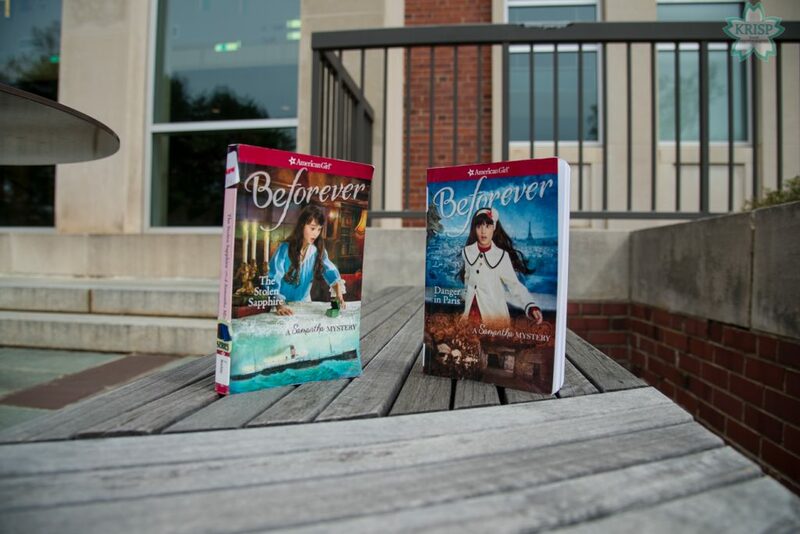 This novel is much like the one above it. It is entertaining and fun to read, but nothing like the old books from when I was a young girl. Although the books were not as entertaining as these books are, they were more interesting than these stories are. I recommend this to anyone interested in reading a good children’s mystery book, but my same disclaimer from the above review applies. 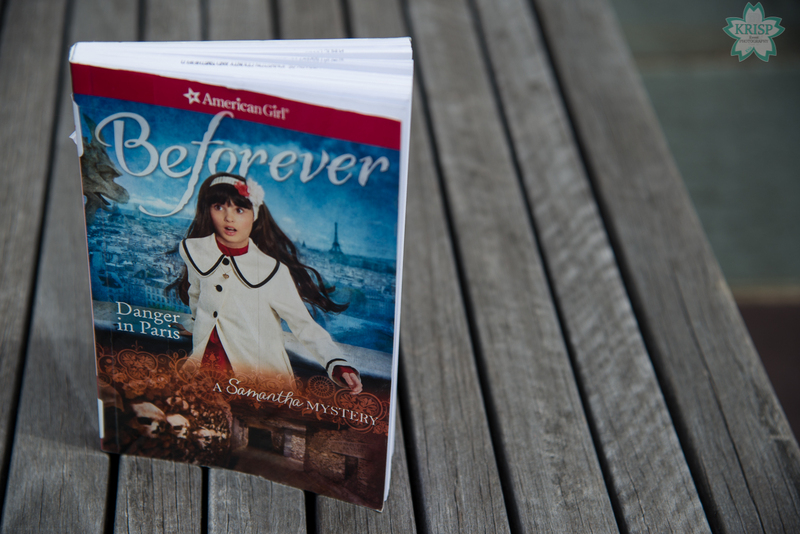 Please read one of the older versions of the American Girl books too. They are good and worth the read.